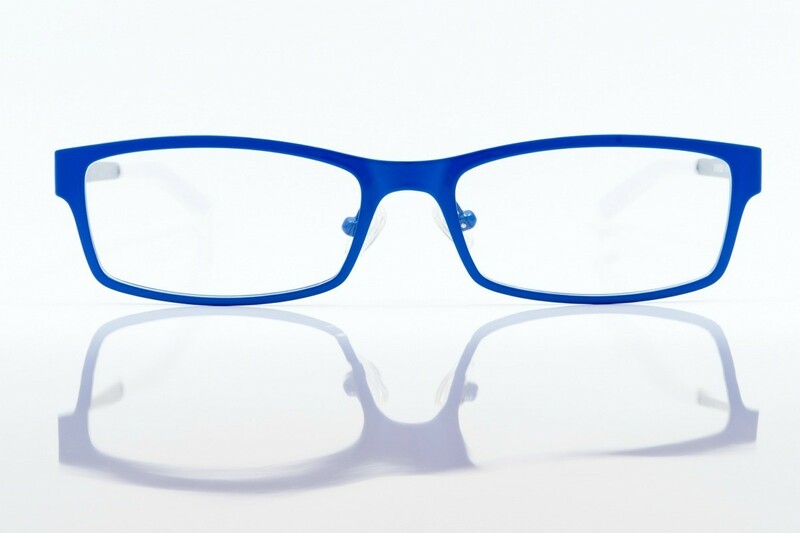 When you want a different look for your glasses, you can carefully paint your frames with finger nail polish or permanent markers. 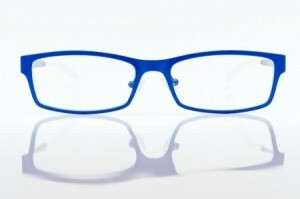 This is a guide about changing the color of eyeglass frames. Got a good deal on extra reading glasses at the 99 Cent Store (the label read $9.95!!). But they are metallic, and even though they are sturdier than my normal plastic glasses, they just look cheesier. So I "burnished" the metal with a brown permanent marker on a gold pair and a blue on the silver and they are much improved. (Note: This isn't a terribly sturdy finish and I would only recommend it for occasional, not daily wear) But the marker(s) make it easy to get at the metal around the lenses themselves and it looks "mottled", it makes a nice finish, anyway. If you like the glasses or sunglasses frames, but not the color, you can carefully repaint them with nail polish.